Baku 2015 European Games has signed an agreement with Universal Sports Network which will ensure this summer’s inaugural event is broadcast across the USA. From 12–28 June, Universal Sports Network will broadcast daily coverage of the European Games from Azerbaijan, including the spectacular Opening and Closing Ceremonies, on its linear channel and online at UniversalSports.com. In addition, Universal Sports Network also acquires the broadcast rights to distribute the European Games in Canada. With this agreement, the Baku 2015 European Games has now announced deals to broadcast the Games in 50 countries around the world. 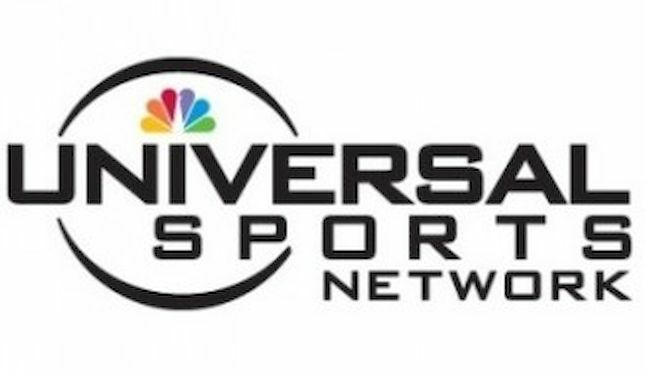 Universal Sports Network is available across the USA on Time Warner Cable, Cox Communications, Bright House Networks, Verizon FiOS, satellite providers DIRECTV and DISH, and numerous regional cable and IPTV operators in markets across the country. Universal Sports Network is the premier media destination for year-round Olympic, endurance and action sports programming in the USA. Offering more than 1,200 hours of original programming each year, Universal Sports holds exclusive rights to more than 25 World Championships and showcases the world’s best athletes competing in more than 40 sports annually.